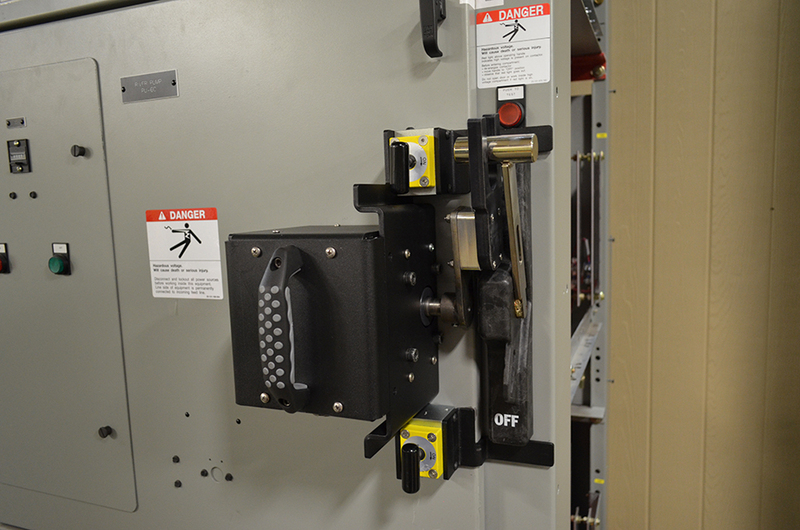 You already know that remote racking is the most cost-effective and immediate way to eliminate the risk of Arc Flash for your employees. 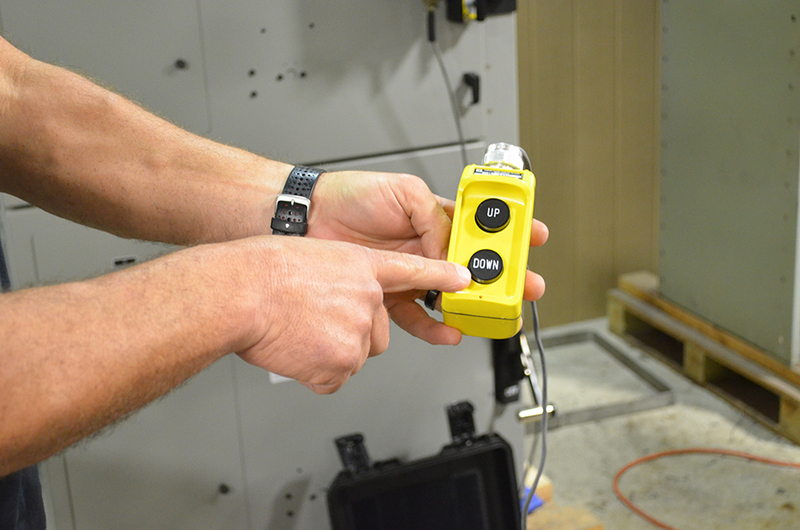 You’re providing a safer work environment by allowing them to perform racking operations remotely, outside of the dangerous Arc Flash Boundary. 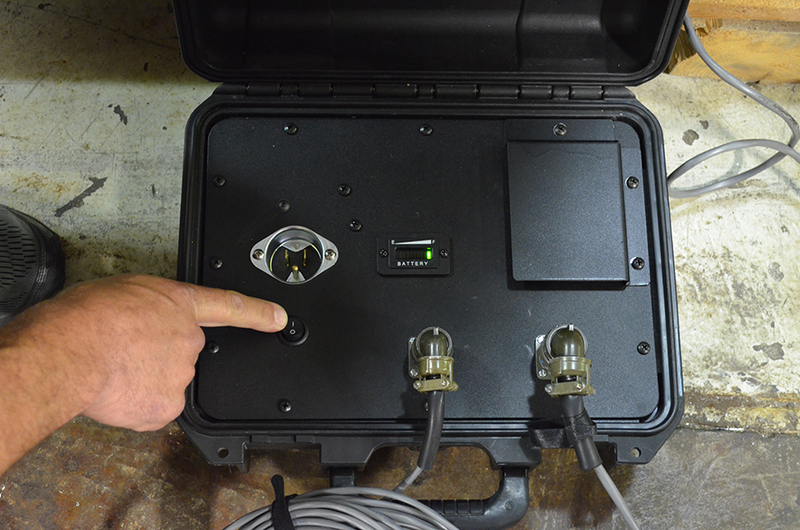 Now, the cutting edge technology and life-saving capabilities of the inoRAC Remote Racking device are available in a stand-alone, single application device called the isoRAC. 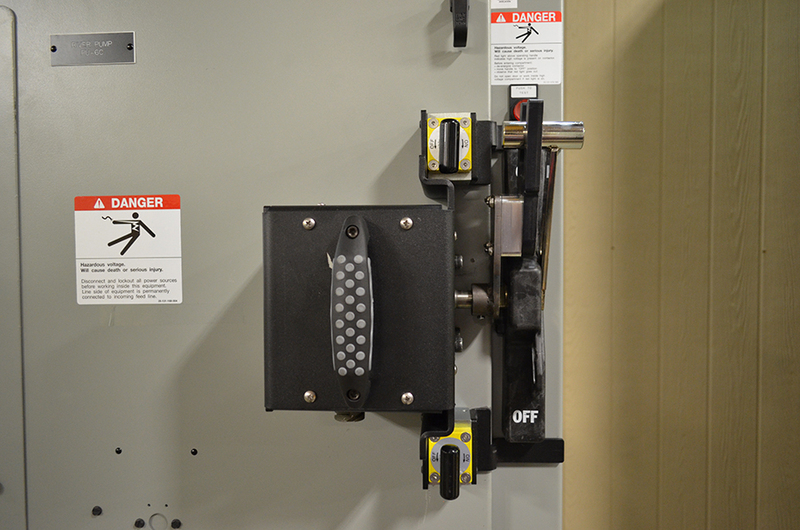 This user-friendly, lightweight racking tool is easy to install and operate. 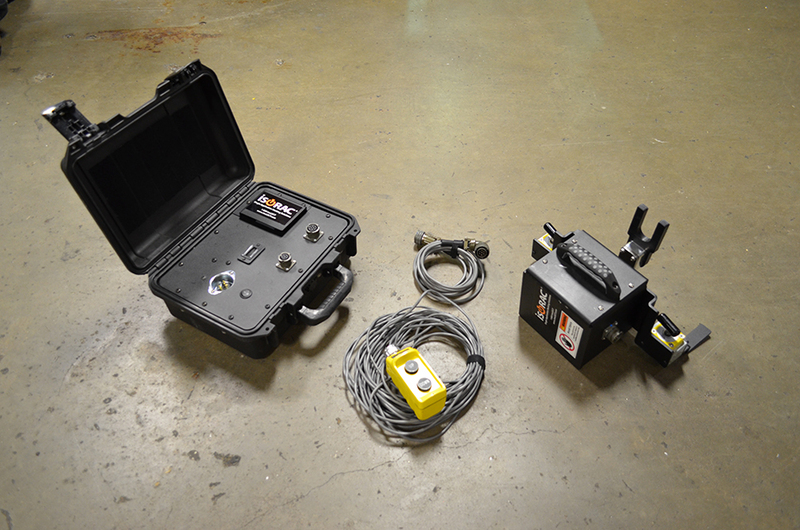 No switchgear modifications are required and it’s capable of providing the same torque monitoring and equipment protection as the of the universal inoRAC device. 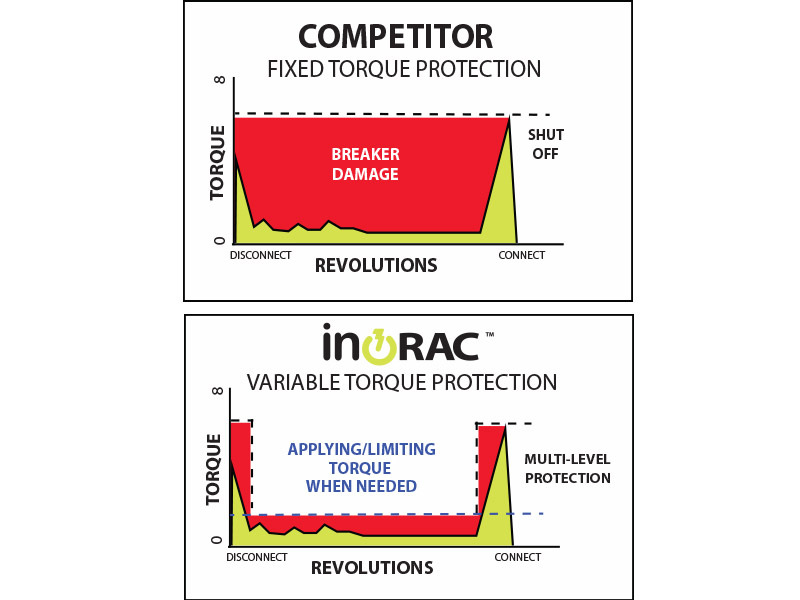 isoRAC units monitor torque are the same setpoints, Racking Torque and Stab Torque, and torque is applied only when needed to protect against racking mechanism damage. isoRAC is currently compatible with Siemens 81000, and GE LimitAmp IC7160. More editions are currently in development stages and will be released soon. 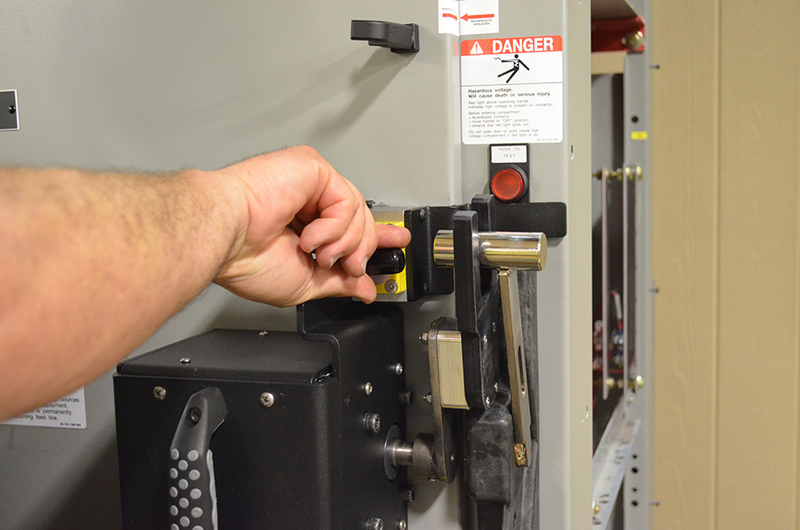 Contact us to ask about compatibility with your specific switchgear. © inoLECT 2019. Businessx theme designed by Acosmin.